1. An artisan skilled in one or more of the tasks required to build or repair vessels. We are a global maritime technical consulting firm and the world’s maritime leader on client-focused solutions. Shipwright offers an experienced team with a mastery of the fundamentals of naval architecture principles and can apply those fundamentals and experience to work for you. The principals of Shipwright have a demonstrated mastery of design art, skill, and practice unequaled in the industry. 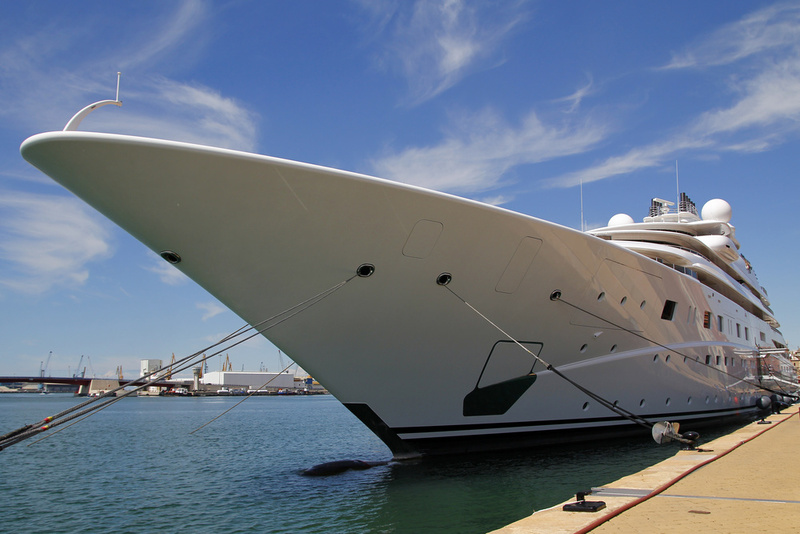 Our expertise will design your dream vessel. Experienced and capable marine engineers like Shipwright’s are skilled across many disciplines, including mechanical, electrical, hydraulic, pneumatic, and across many different trades, including piping, rigging, welding, cutting, and wiring. Shipwright is an organization optimized for efficient execution of projects. As part of the organizational design for Shipwright, the Company recognizes project management as a distinct skill and expertise that will benefit the successful conclusion of all maritime projects. Project management experts and expertise are an integral component of the Shipwright organization benefitting every Shipwright effort. We strive to be a catalyst for positive change — for our clients, our people, our environment, and society overall. 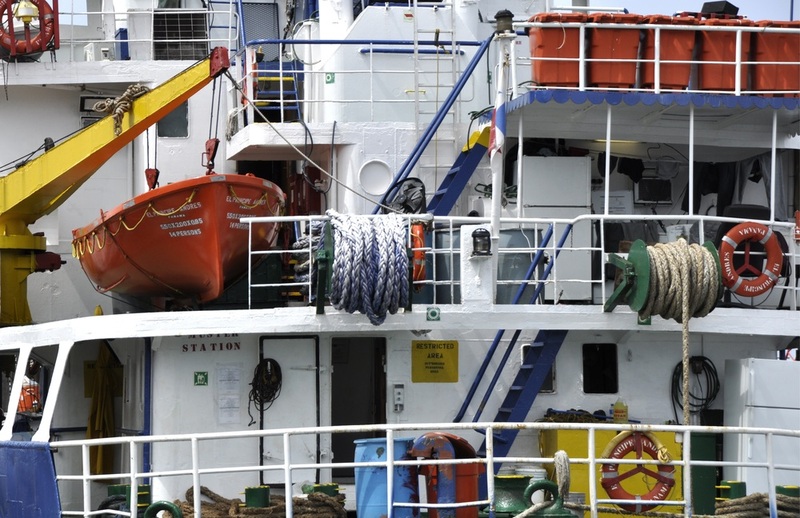 We partner with owners, operators, yards, service & equipment vendors, classification societies, governmental authorities, and other maritime industry stakeholders to identify highest-value solutions, to cost-effectively address their most critical challenges, and to transform maritime operations. 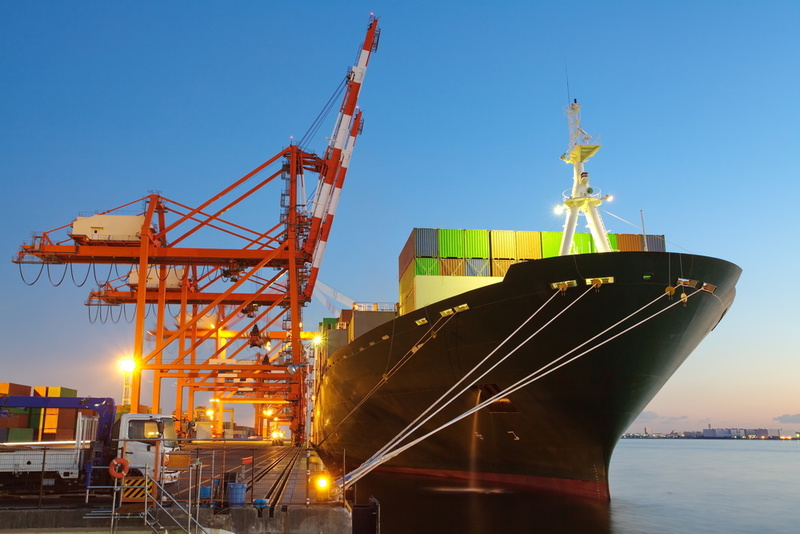 Our individualized and comprehensive approach blends thoughtful insight on the dynamics of maritime design, operations, continuous improvement, increased efficiency, and class and regulatory compliance with close customer collaboration resulting in practical and efficient solutions. Our clients achieve sustainable competitive advantage, build more successful operations and organizations, and secure resilient and enduring results. Always, we work to earn our place as your priority partner to advance your business, society, the environment, and people. Sign up with your email address to receive maritime news and Shipwright updates. No spam, unsubscribe anytime with a click.